Sign up and receive Property Email Alerts of Houses for sale in Kyalami, Midrand. The house has good security, there is a single lock-up garage and additional secure parking. The estate is in an excellent location in close proximity to top schools, shopping centers including the Mall of Africa and main routes. 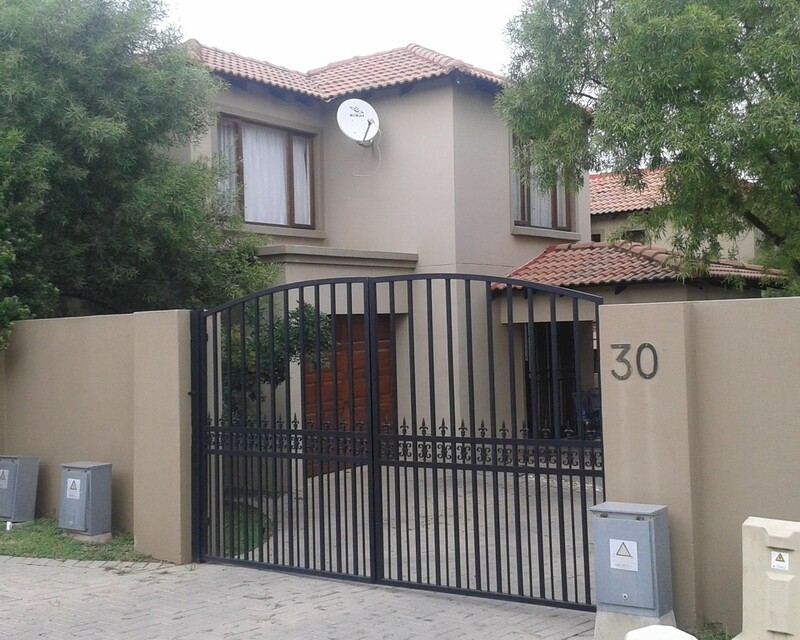 Sign-up and receive Property Email Alerts of Houses for sale in Kyalami, Midrand.